The brand new MiHaven Student Living on Pembroke Street is specially designed to meet your need. It provides a cool place to live and learn. You will be able to entertain yourself as well as having a quiet space for reading here. 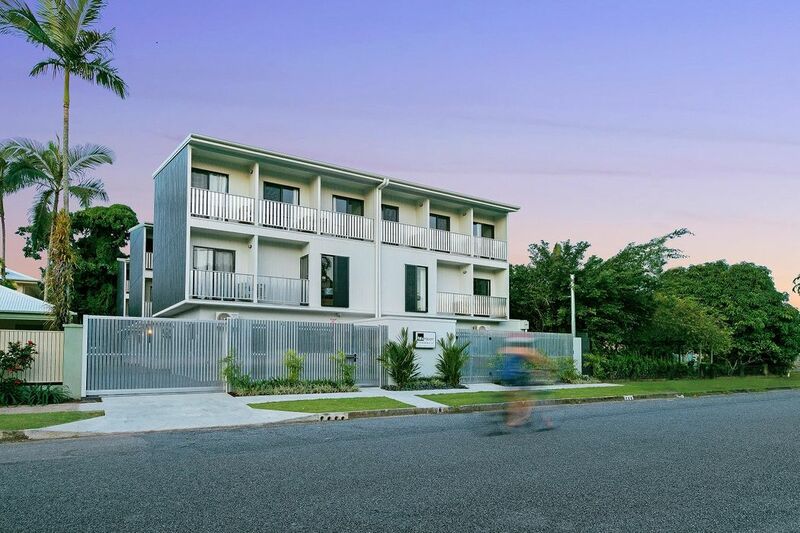 This property is situated on 4 Pembroke Street, less than 5 minutes away from the Cairns city. 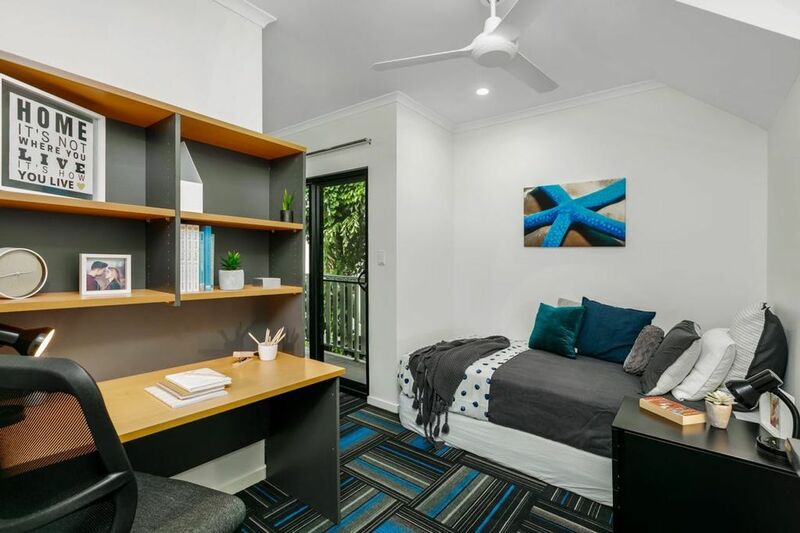 From MiHaven Student Living，you will only be minutes from the city campuses of CQU & JCU & other educational centers in Cairns city. You can even take a walk to TAFE North. At MiHaven Student Living, you can take your pick between single bedroom and accessibility bedroom. For your safety and privacy, you will have rooms come with private bathrooms and self-control air conditioner. Also for your convenience, a fully furnished room is ready for you to move in with bed, wardrobe, table, desk, chair and lamp. If you are into cooking, each apartment has a fully equipped kitchen area. Besides, there are plenty of places to explore, a transport network nearby, festivals, markets and other adventures. Head back after a busy day in class, and meet up with friends in a BBQ party. The safe and friendly student accommodation connecting international and local students in a co-loving environment will definitely provide you with a great place to share, hangout and study. 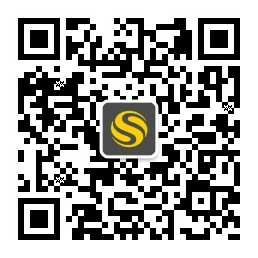 For your future time in life to grow, change and develop, MiHaven Student Living will be a lovely choice. 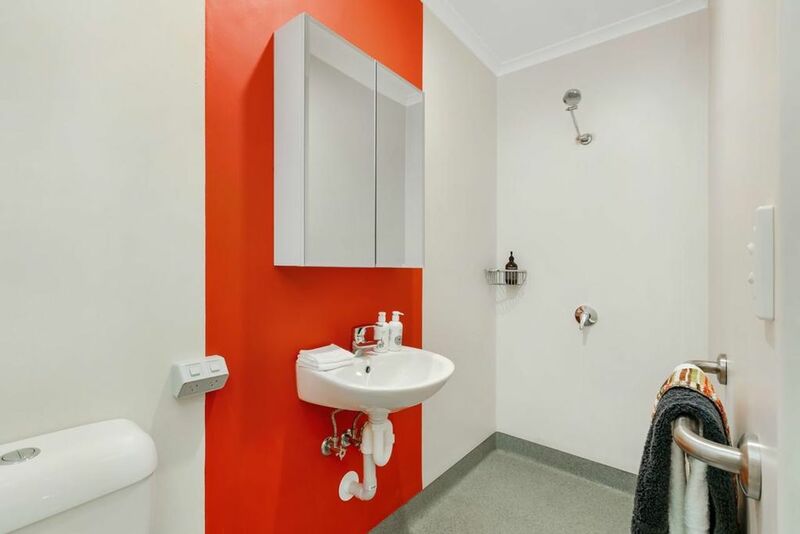 Wir haben leider keine Unterkunft gefunden, die deinen Wünschen entspricht.Alle Privatzimmer in MiHaven Student Living Cairns Pembroke Street ansehen.